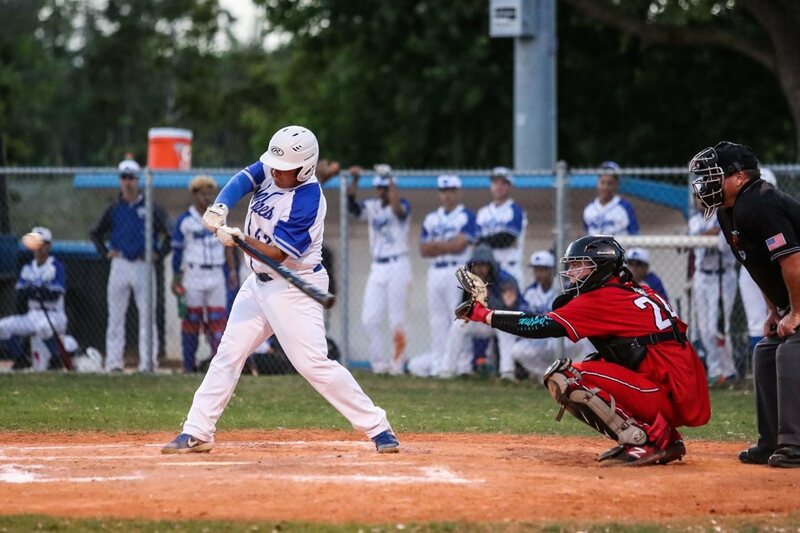 Baseball Fab 5: Pine Ridge, Deltona split, sit behind Creek One of the season's most anticipated district series, the Battle of the Boulevard ended in a stalemate. Deltona and Pine Ridge each won away from home in. 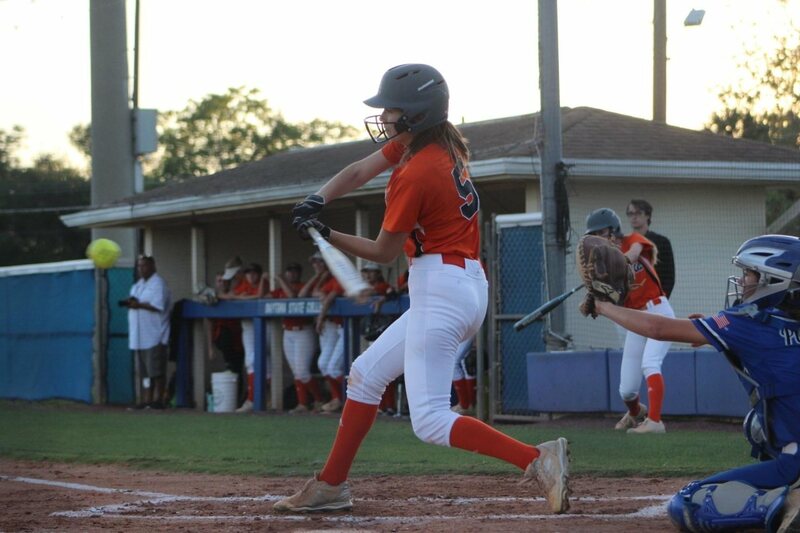 Softball Fab 5: Creek stays on top after downing Matanzas Monday's anticipated softball showdown between the area's top two squads delivered the goods. It also gave us a clear team at the top. Spruce Creek. 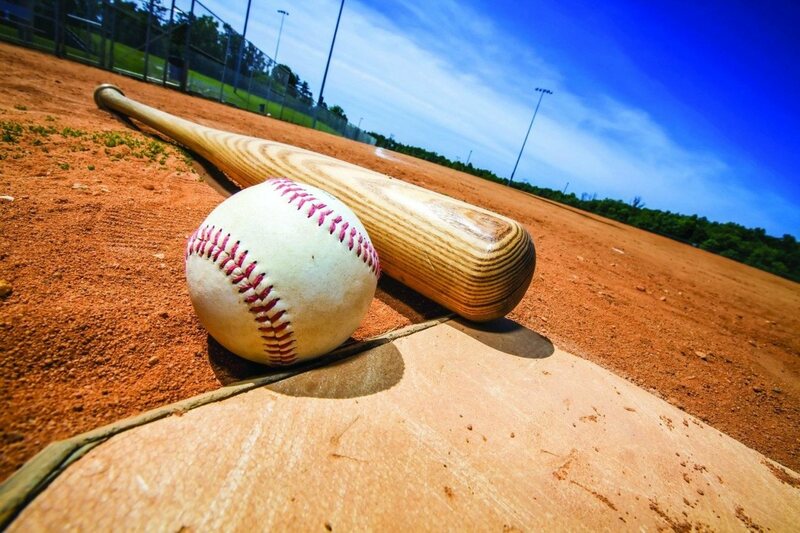 Thursday's preps: Taylor, Deltona win in softball SOFTBALLTaylor 9, DeLand 3DeLand;001;200;0;—;3;5;7Taylor;060;021;x;—;9;9;4W: Harcus (7 IP, 1 ER, 4 SO). L: Lamay. Leading Hitters:. Baseball Fab 5: No. 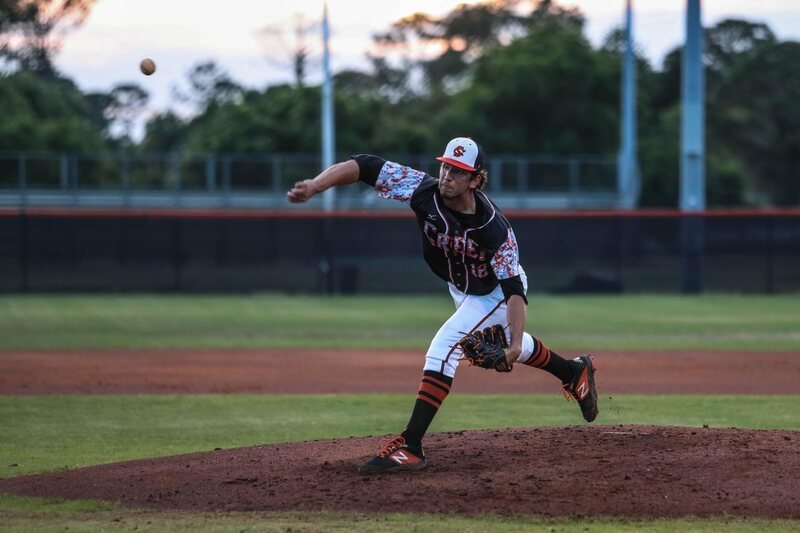 1 Creek keeps rolling, FPC crashes the party Spruce Creek continued to distance itself from the rest of the baseball pack last week. The Hawks picked up three more wins, including an 8-4 triumph.